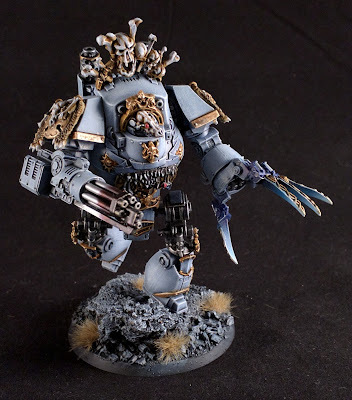 So I had a few Spellcrow and Kromlech bits lying about. Enough to make five jump pack assault marines, to be exact. So I just had to put them together. 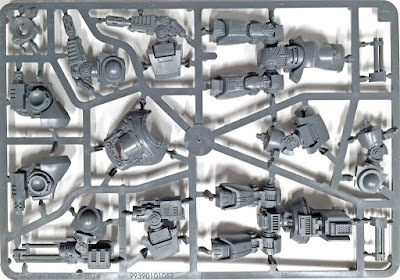 Five new 40k Assault Marine legs, Kromlech torsos, B@C heads and Spellcrow backpacks. 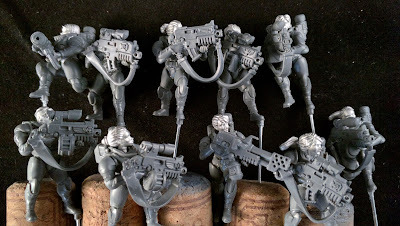 I also sprinkled in a few CCW from both the upgrade sprue and the Wolf pack boxes. I quick build, all in all. 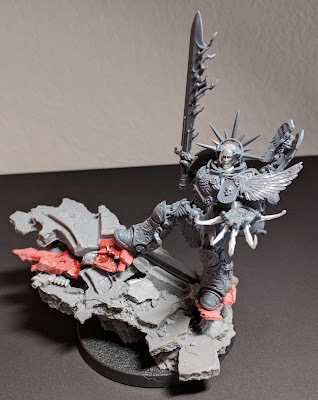 It will likely be a quick and fun job to paint. Anyways, have to get back to the backlog of painting projects.